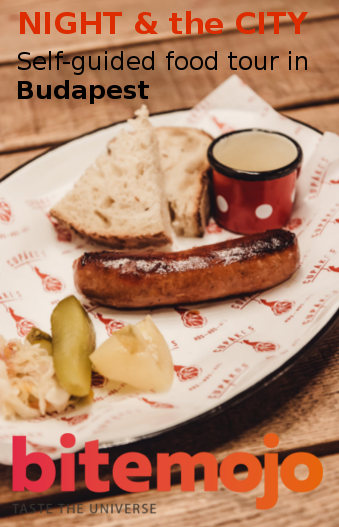 Which of the followings is the most representative Hungarian food? Share your opinion with us! 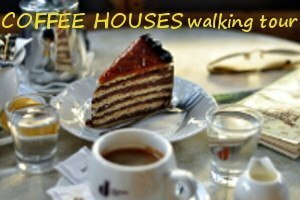 This entry was posted in Blog and tagged eating Hungarian meals, Hungarian culinary, Hungarian food, Hungarian paprika, Hungarian specials, traditional food. Bookmark the permalink.